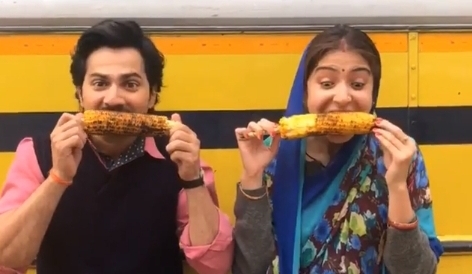 Anushka Sharma and Varun Dhawan starrer Sui Dhaaga: Made in India will be releasing this Friday. Check out day 1 box office prediction of the film. 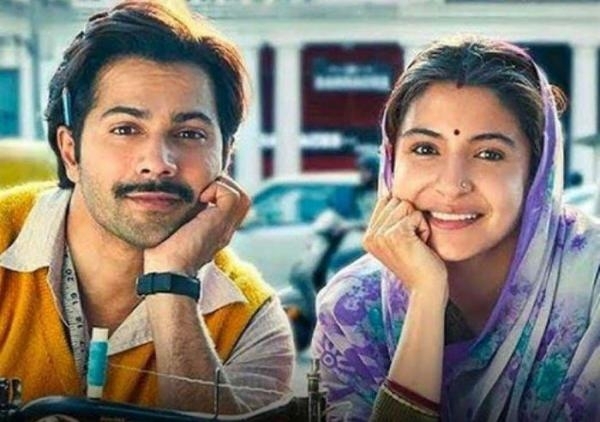 Varun Dhawan and Anushka Sharma's Sui Dhaaga: Made in India is one of the much-awaited films of 2018. In the film, Varun and Anushka play the role of husband and wife named Mauji and Mamta. The film is helmed by Sharat Katariya and produced by Maneesh Sharma along with Yash Raj Films. It will release on the upcoming Friday, i.e. September 28, 2018. Sui Dhaaga is a story for a common man who dreams to make it big with their hard work and determination. Mauji and Mamta start their own tailor business to make their make in the world to sell they're 'Made in India' clothes. Sui Dhaaga will release with Vishal Bhardwaj's directorial Pataakha, which stars Sanya Malhotra, Radhika Madan and Sunil Grover in the lead roles. Considering the kind of box office record history Varun has, will Sui Dhaaga be another blockbuster for him? We got in touch with Film & Trade Business Analyst Girish Johar and asked him how much collection Varushka's film will make. Girish Johar told Pinkvilla, "Varun, Anushka and YRF are superb combinations and they have made the right noise. The buzz and appeal of the film are very good and going by the current times of desi stories doing well at the BO, I feel it should clock around 10 crores at the BO on its day 1. There is also the Asia Cricket Cup final which definitely put some dent at the BO but if the reports & WOM are good then the dent will be marginalised." Varun Dhawan and Anushka Sharma have promoted their film in several cities like Mumbai, Delhi, Kolkata and others. They even visited a few colleges for their festivals and entertained the students. As this is the first time the duo is paired together and both look completely different from the characters they played in their previous films, the audience is excited to watch Sui Dhaaga. 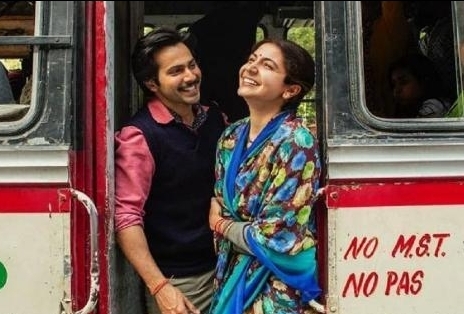 Are you planning to watch Sui Dhaaga this Friday? Let us know in the comments below.